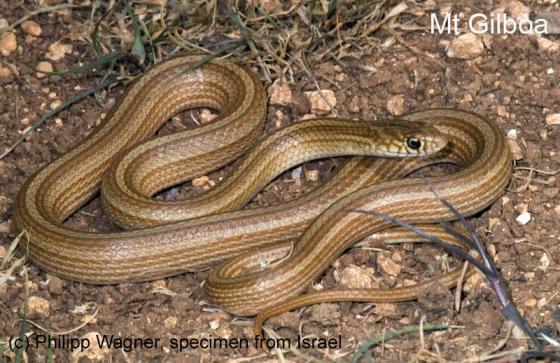 Can you confirm these amateur observations of Eirenis decemlineatus? Israel, Lebanon, Syria, Jordan, Iraq, Iran ? 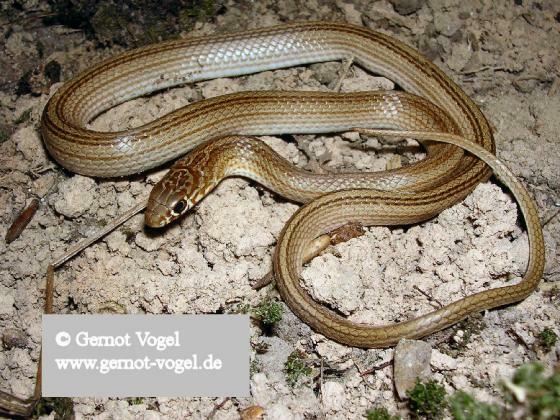 Comment Type species: Ablabes decemlineatus DUMÉRIL, BIBRON & DUMÉRIL 1854 is the type species of the subgenus Subgenus Eoseirenis Nagy, Schmidtler, Joger & Wink, 2003. Khalaf, K.T. 1959. 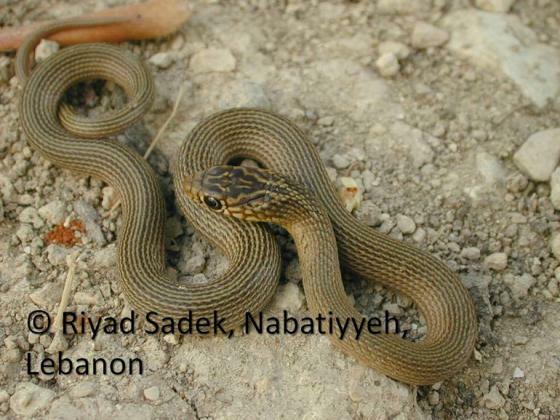 Reptiles of Iraq: with some notes on the amphibians. Ar-Rabitta Press, Baghdad 96 pp.